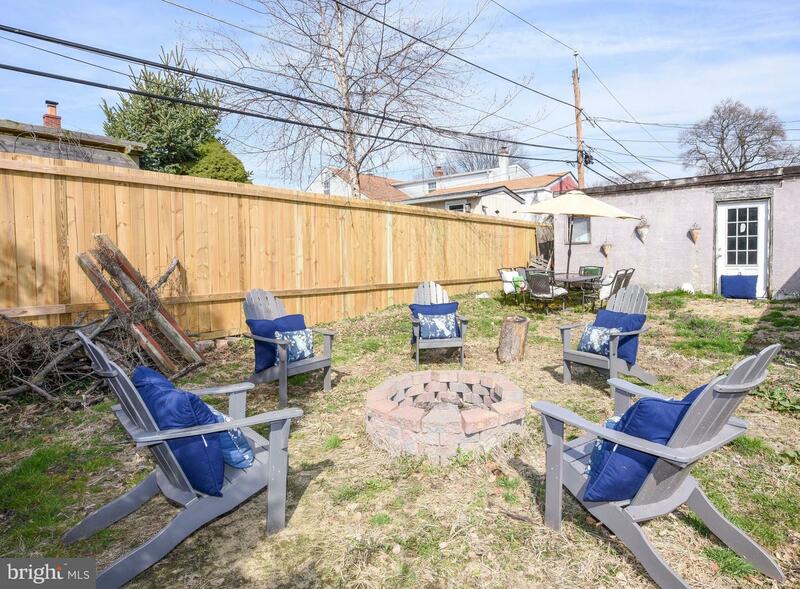 Welcome to the Academy Gardens neighborhood in Philadelphia. 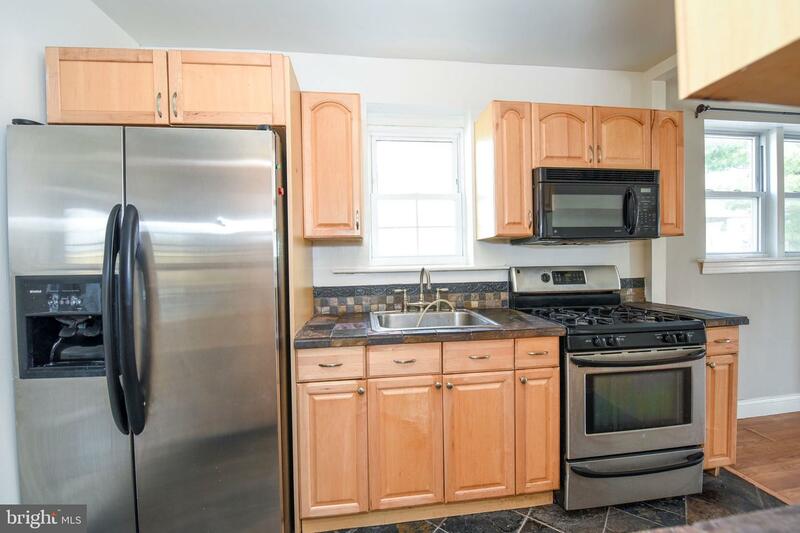 This well maintained single home has a recently updated kitchen with stainless steel appliances and freshly painted walls. 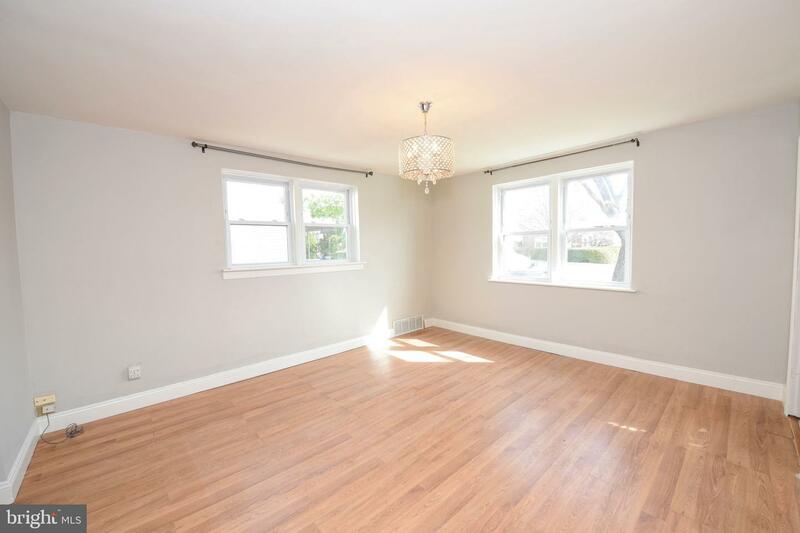 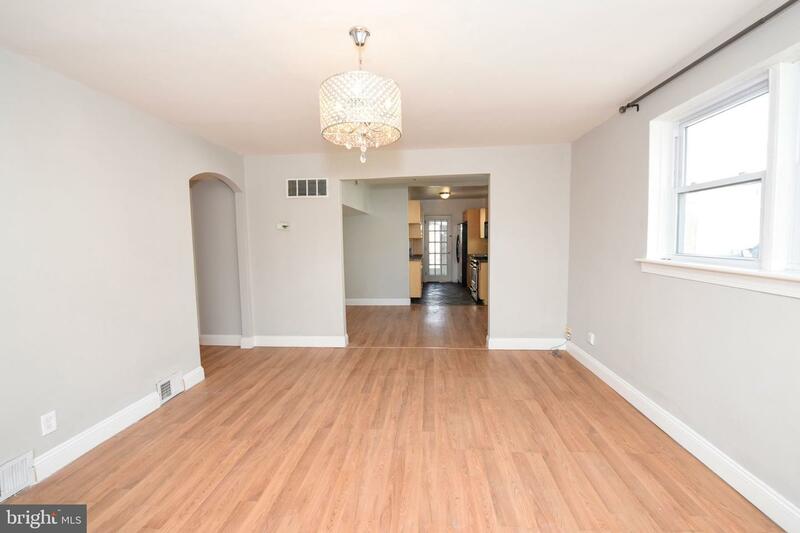 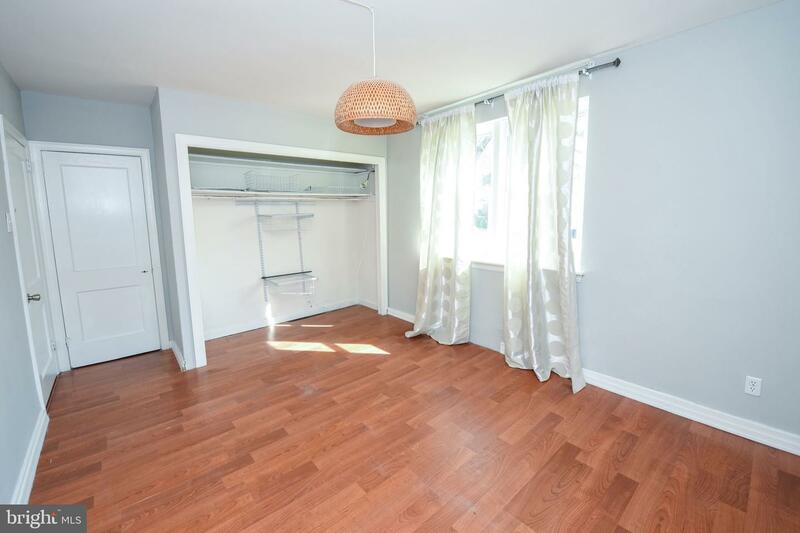 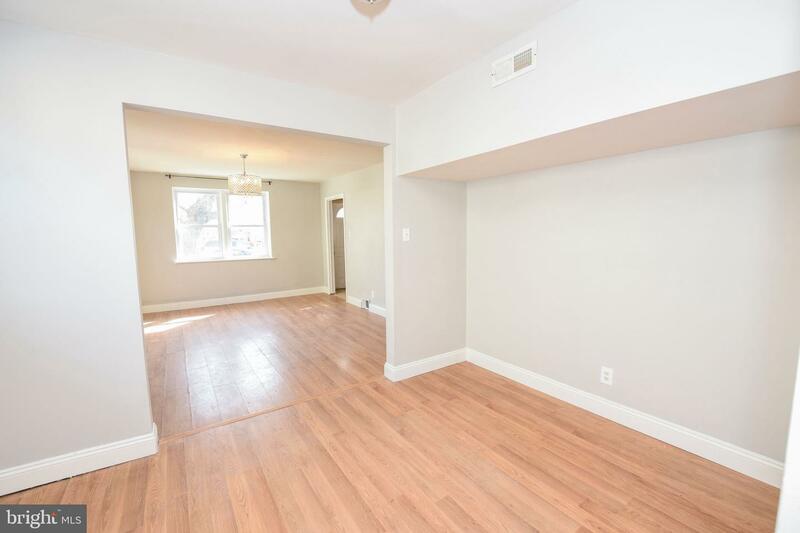 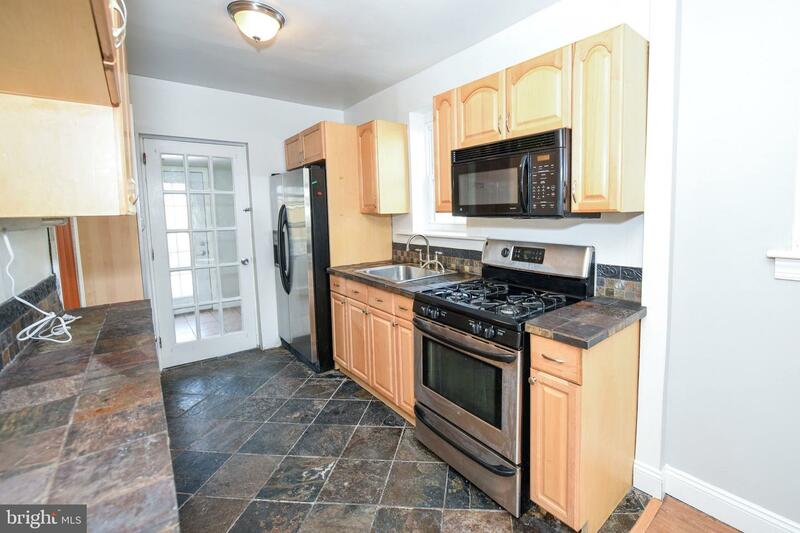 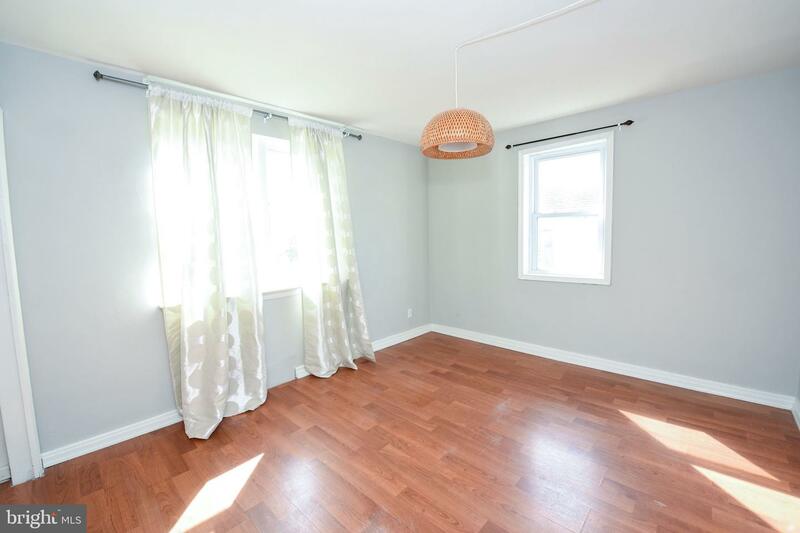 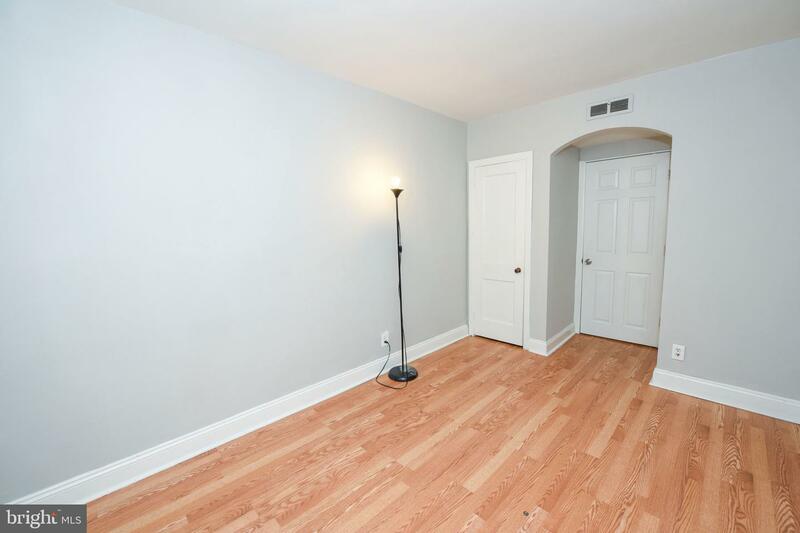 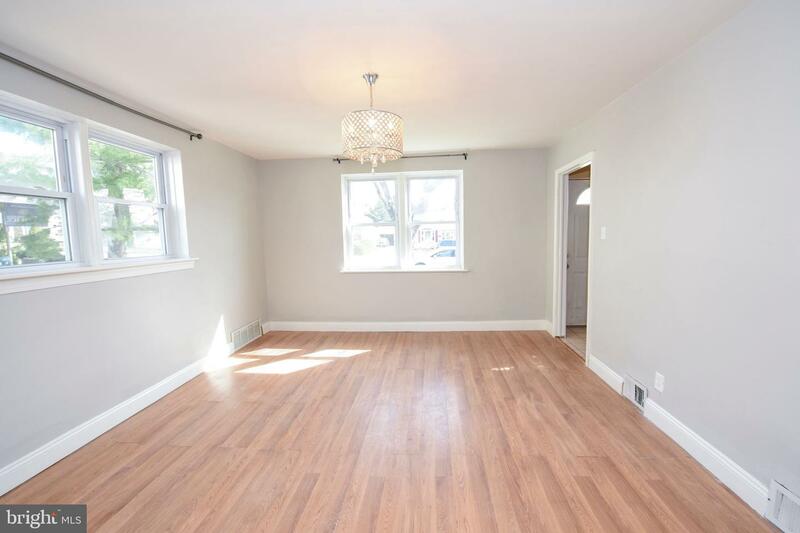 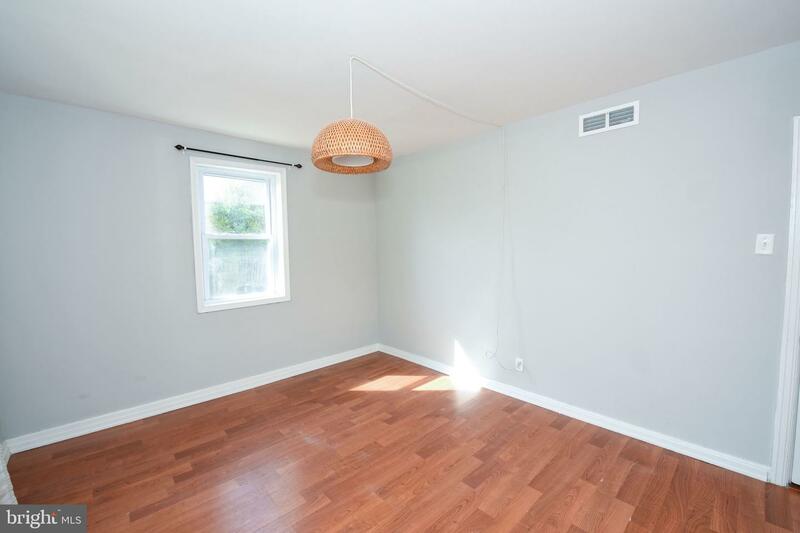 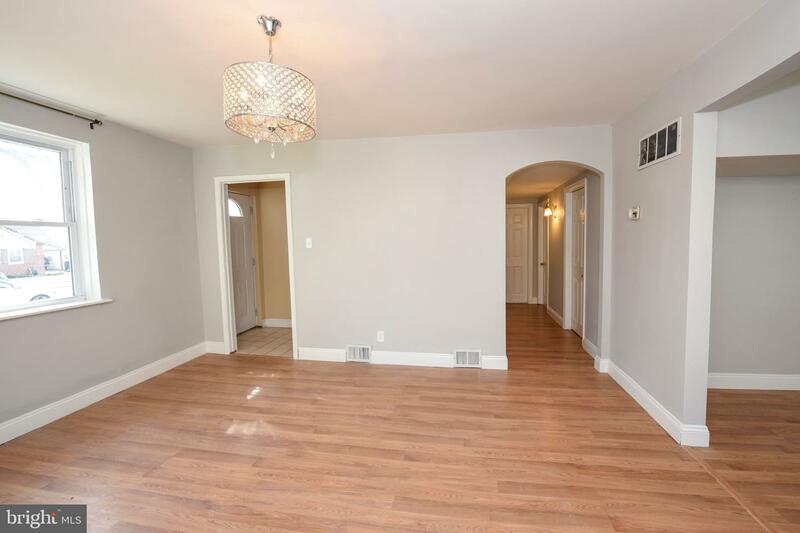 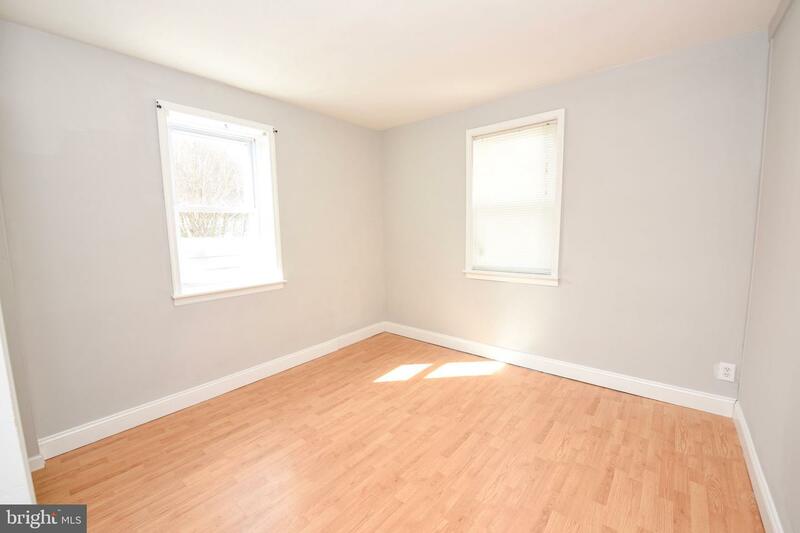 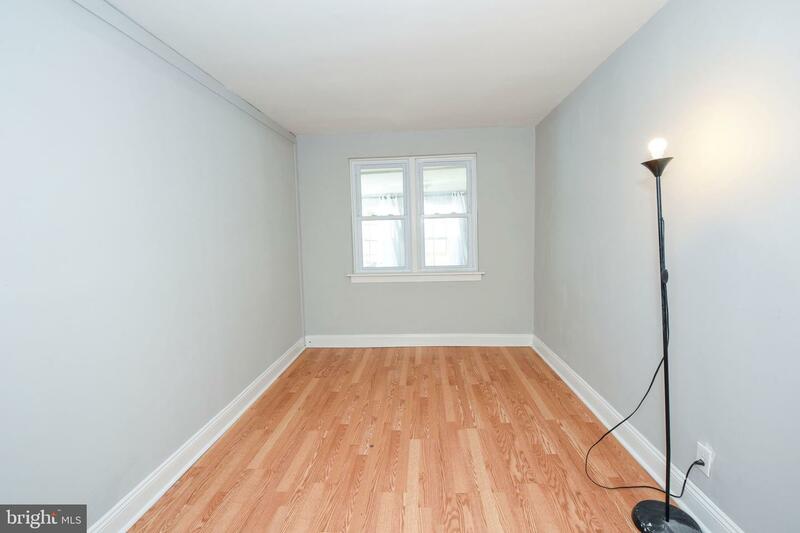 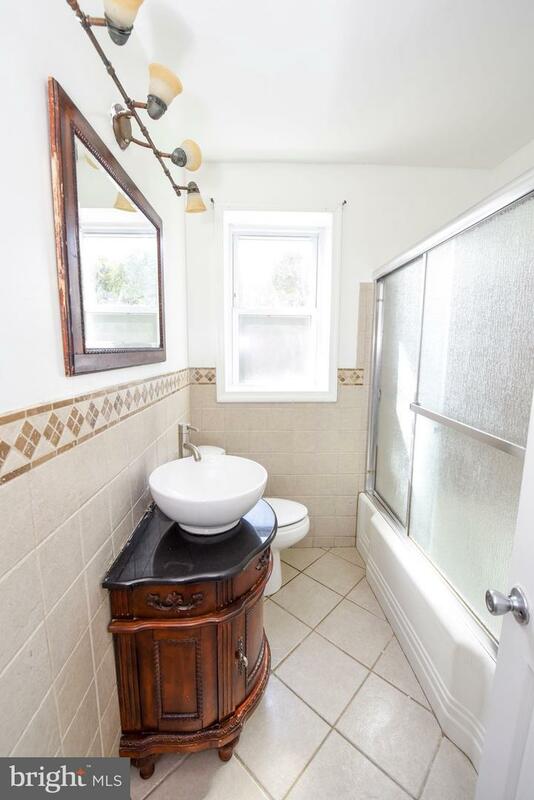 This home has hardwood floors throughout the first floor with 3 bedrooms. 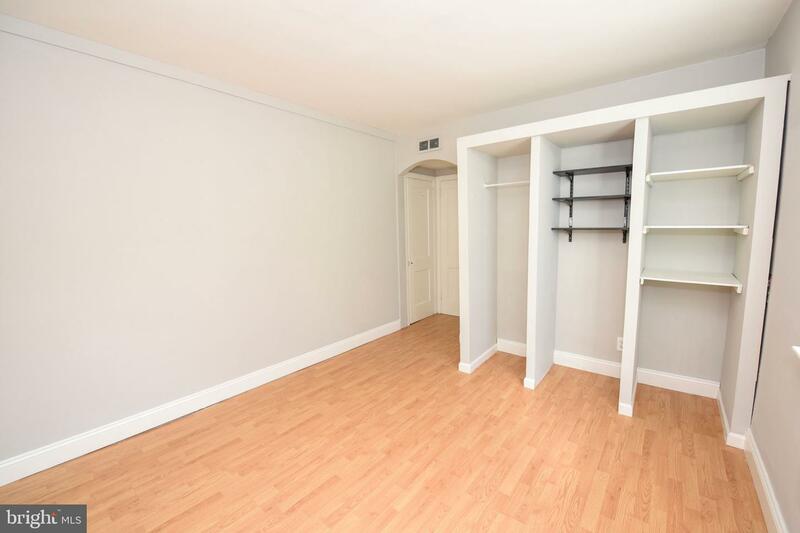 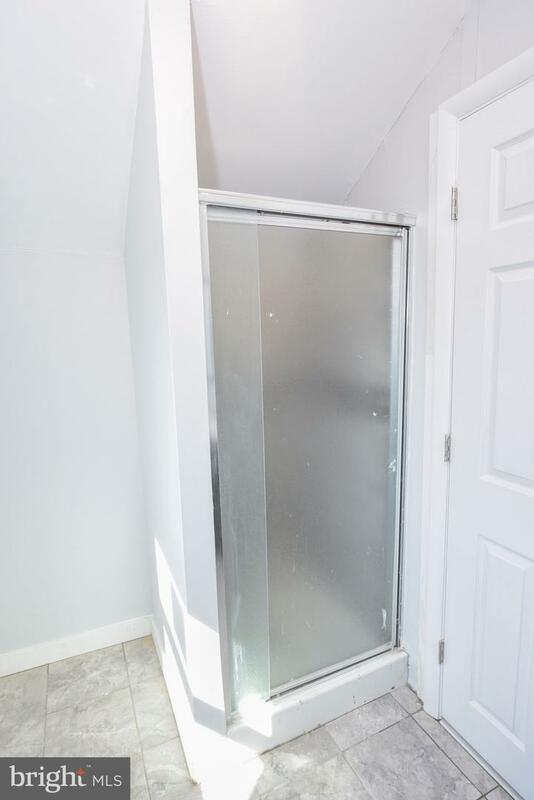 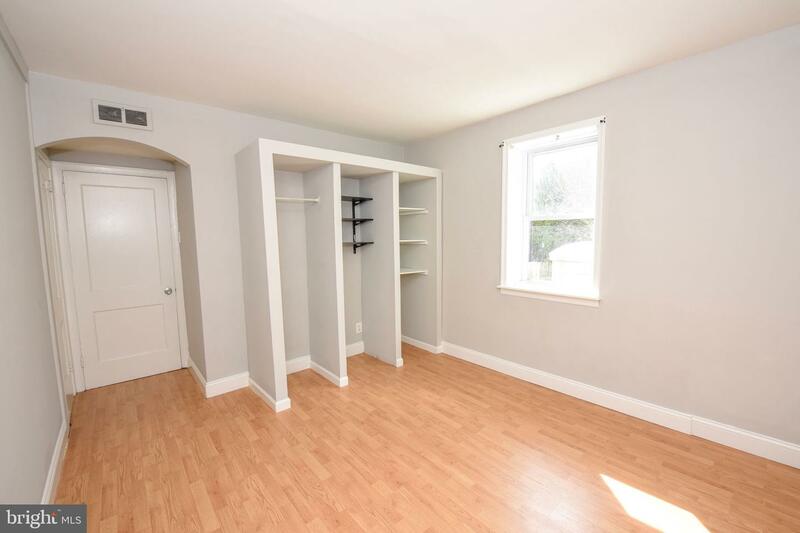 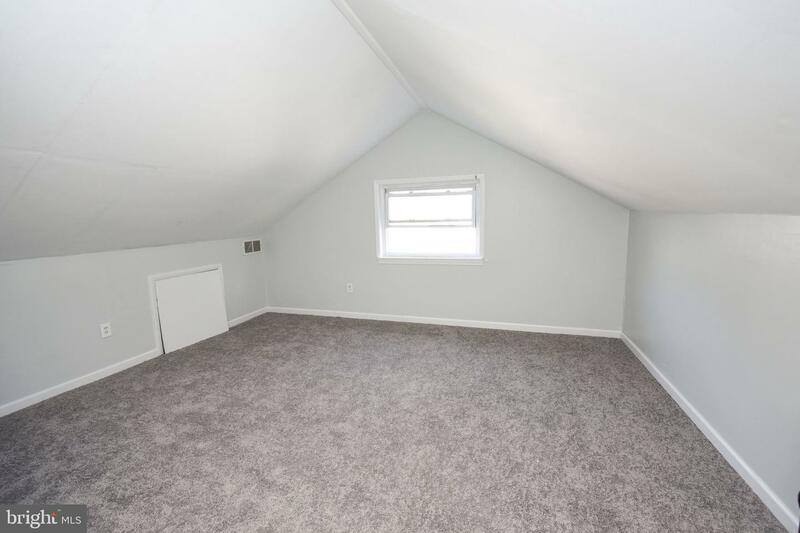 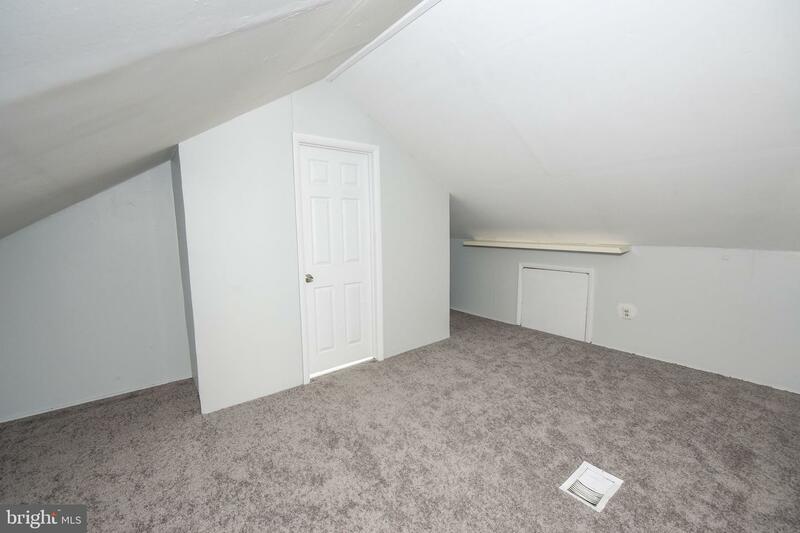 Make your way upstairs to two additional large bedrooms bedrooms with wall to wall carpeting and plenty of closet space. 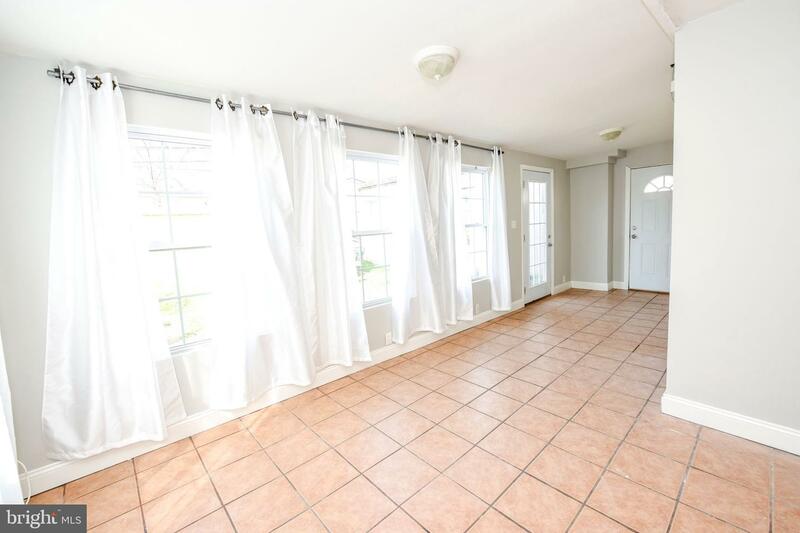 Off the back of the house is a beautiful sunroom leading to large backyard with a fire pit, perfect for entertaining. 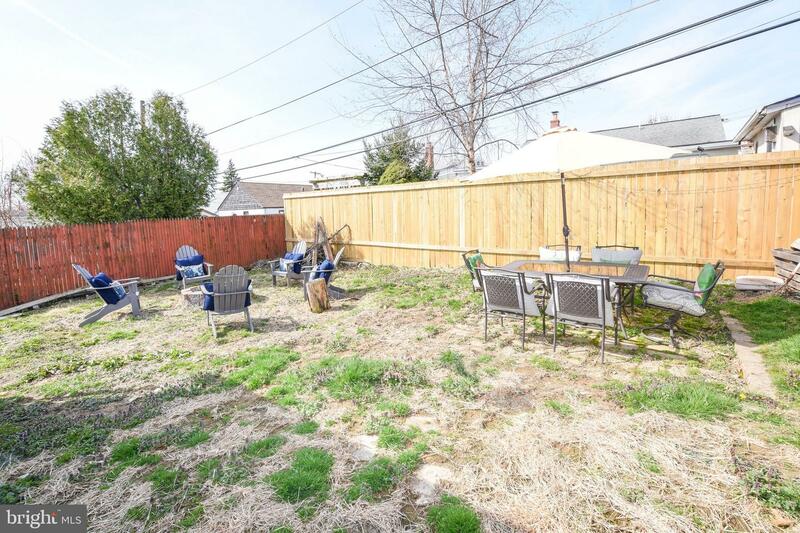 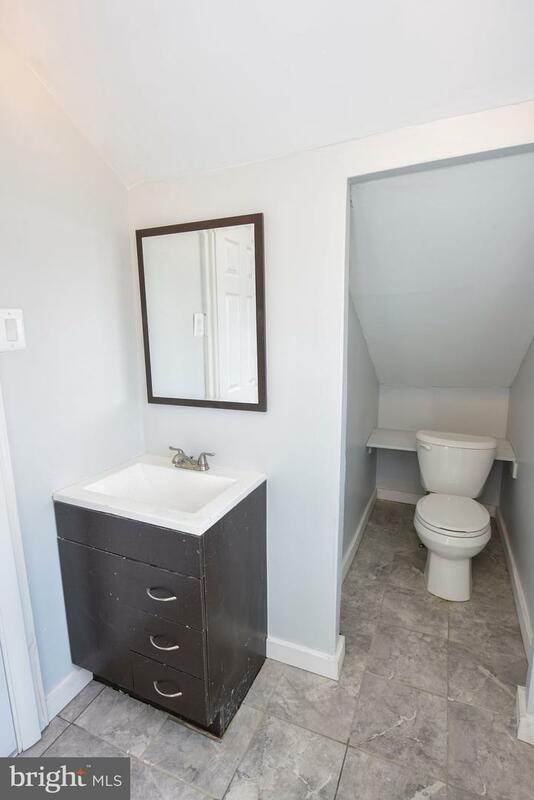 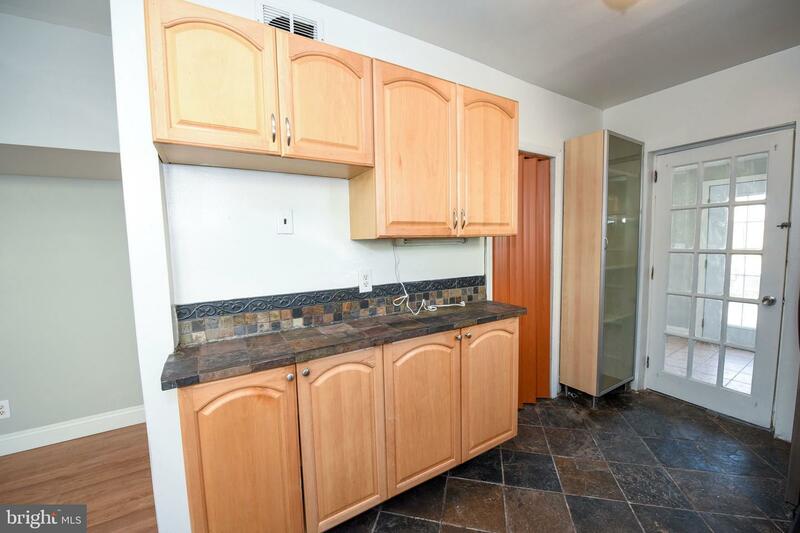 Exterior comes with great off-street parking that has a long driveway with a detached garage. 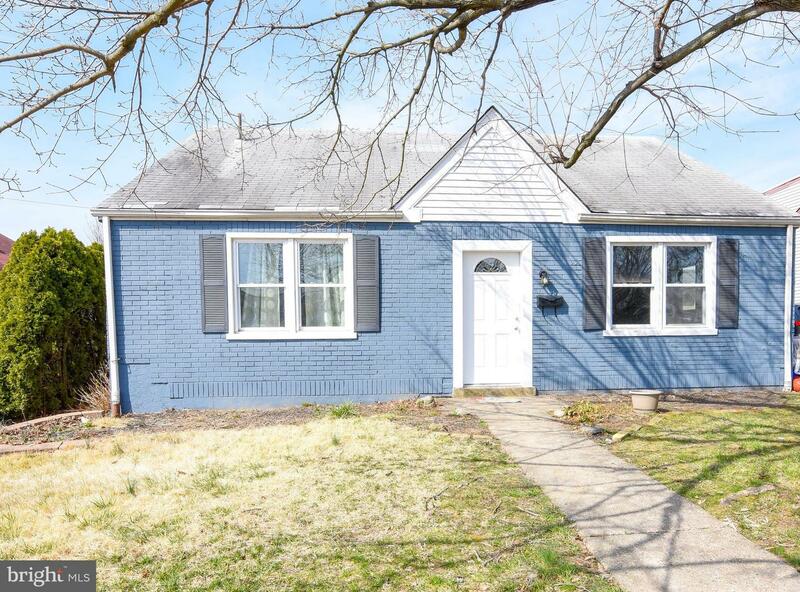 This home will not last long so schedule your showing today!